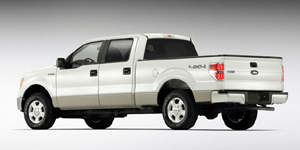 The best-selling vehicle in the US for decades, the Ford F150 is available in over 65 variations, powered by a choice of V8 engines, enabling it to tow more than five tons, if properly equipped. 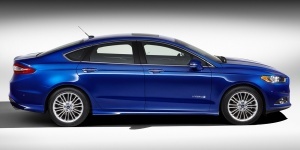 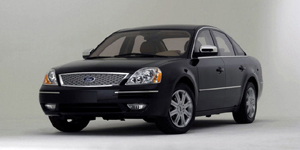 Powered by a 3.0L V6 with optional all-wheel-drive, the Ford Five Hundred seats five in a spacious cabin. 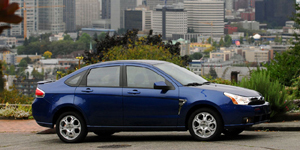 The Five Hundred offers a comfortable and save ride. 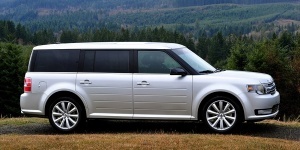 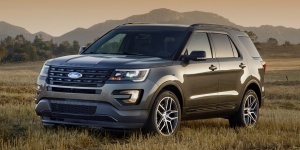 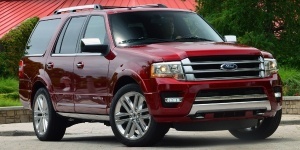 Powered by a choice of V6 engines that optionally drive all wheels, the Ford Flex offers bold and stylish looks, composed handling, exceptional NVH, and a versatile interior. 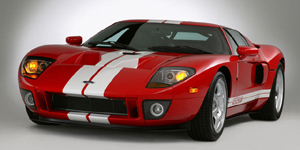 Reviving the legend that won the famous 24 hours of Le Mans four years in a row, the Ford GT uses a 5.4-liter supercharged V8 driving the rear wheels and offers excellent handling. 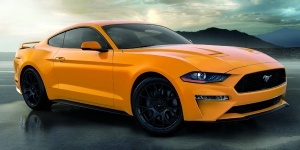 Powered by a choice of strong 4-cylinder turbo and V8 engines driving the rear wheels, the Ford Mustang offers lots of straight-line performance for a low price and even handles quite well. 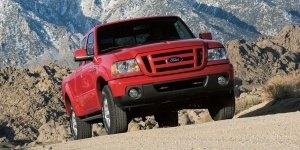 Powered by a choice of 4- and 6-cylinder engines, the Ford Ranger comes in Regular and Super Cab bodystyles with optional 4WD. 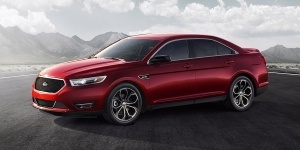 Featuring strong V6 engines with optional all-wheel-drive, the Taurus provides comfortable and save handling, and a spacious cabin for five. 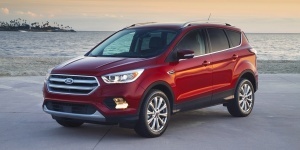 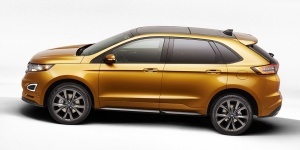 Get the best price for the Ford of your choice from a dealer in your area. 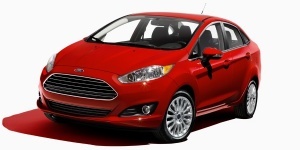 Request a price quote now.